Philip Dunne, Head Sommelier at Dublin’s Westbury Hotel, interviewed some friends & colleagues in the industry to find out where their passion for wine came from. 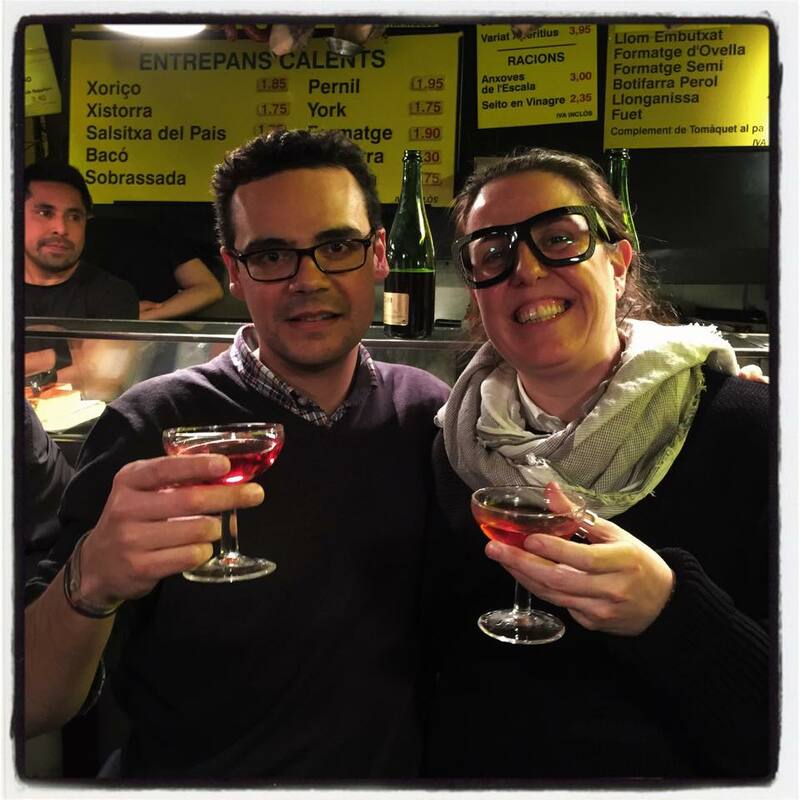 "Anna and Vanessa are the owners of one of Dublin’s consistently best restaurants over the last five years ‘Las Tapas de Lola’. They also directly import some incredible Spanish wines, which are found exclusively in their famous restaurant on Wexford Street in Dublin 2. We decided, should we ever open our own place, the only cava we would stock would be from there. And so, it is. Whenever we visit Anna’s family, the first thing we do, straight off the plane, is head to Can Paixano for a glass of Rosat (pink bubbles) and a bocadillo." To read more about people's passion for wine, click here..